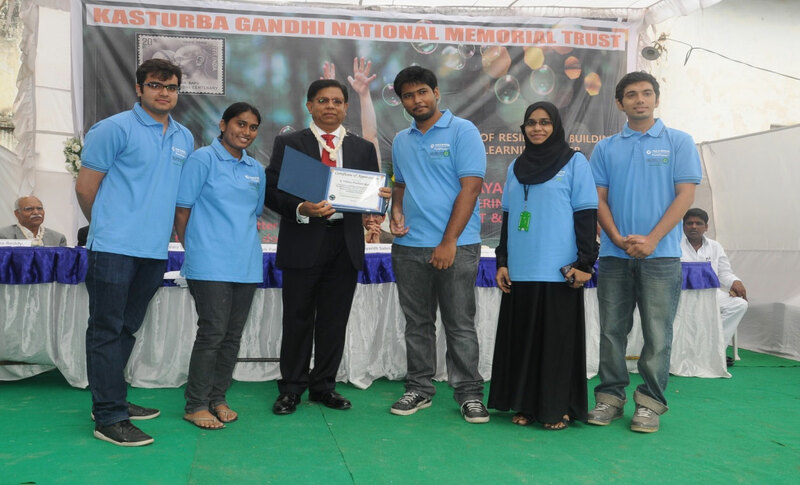 There are many projects that EWB-MJCET chapter has undertaken in 2013-2014. Some projects are being continued in the current academic year.. 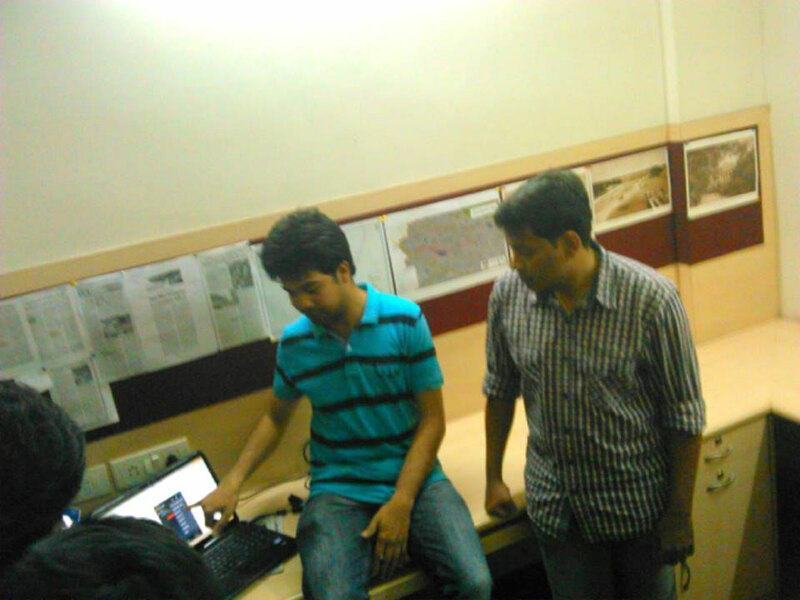 This project is a unique voluntary citizen mapping initiative in Hyderabad, taken up by Hyderabad Urban Lab (HUL), in which a team from EWB-MJCET chapter participated for a period of 1 week in November-December 2013. It is a multi disciplinary research programme supported by the Right to the City Foundation. EWB- MJCET student chapter sourced bus route information and geocoded the bus stop locations in selected Greater Hyderabad Metropolitan Areas using QGIS software. The data gathered by us filled a crucial gap in the databases. This data is expected to lay the foundation for a much better understanding of transit problems in Hyderabad. EWB- India and Pragathi Welfare Association had agreed to study residents’ needs and improve living conditions in Burgula Village, Mahaboob Nagar. EWB MJCET volunteered to do a need assessment survey and give research solutions to the villagers’ problems regarding sanitation, water supply, housing and general infrastructure. 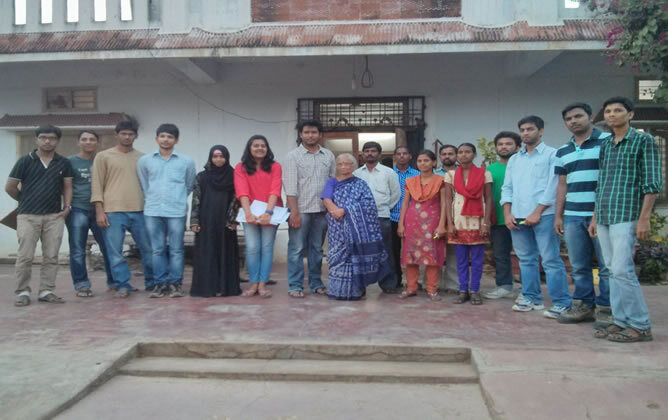 EWB- MJCET visited the Burgula Village and performed the need assessment study of 500 houses with a team of ten students in a single day with tremendous efforts. The data collected interpreted the needs of the village. The data obtained is compiled into a soft copy for future usage. The next phases will be commencing through the intervention of Pragathi Welfare Association. Under the inspiration and guidance imparted by Dr. Ashok Agarwal Sir, EWB MJCET launched an initiative to study the conditions in poor Govt. 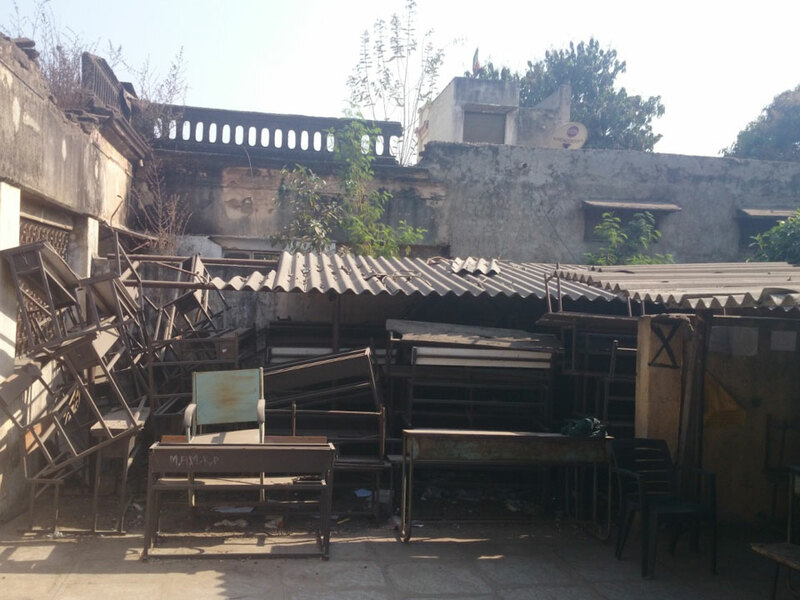 Schools in Hyderabad with a view to improving the condition of some of these schools. There are many government schools that lack the most basic requirements. EWB- MJCET has taken up this task as a challenge. Though it is cumbersome, we were successful in creating a database of eight such schools by travelling round the city and examining these schools with the help of media. The photos below were taken at Govt Girls High School, Amberpet. The schools which are most in need will be short listed and will be developed in the next phases. 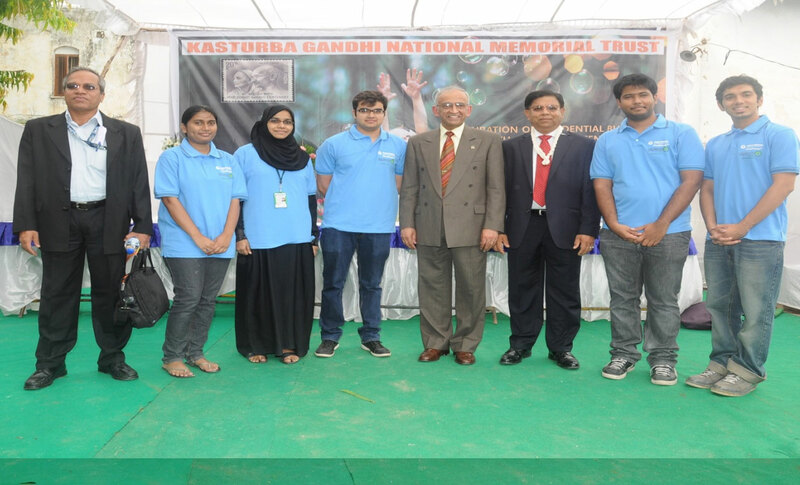 Kasturba National Memorial Trust provides a shelter for neglected and underprivileged women. 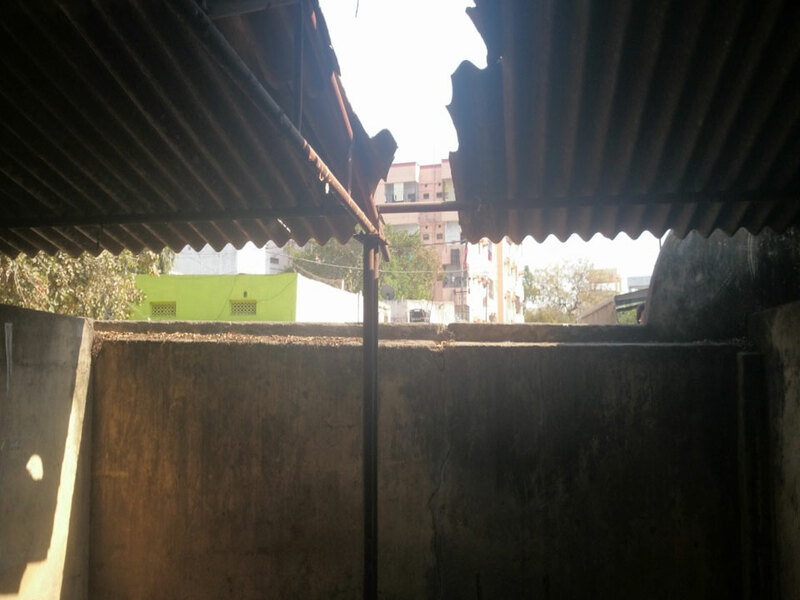 Conditions at the shelter are very poor, lacking basic amenities. EWB MJCET Chapter participated in a project, based on a generous grant of $120,000 or Rs. 68 lakhs from Pratt and Whitney Aerospace, USA, BELCAN, MTC, UTC, Cyient and their allied companies, to construct a two storey building, equipped with E-Learning Centre, Play ground, Bunker Beds, Water Harvesting System, Solar Water heater. Our students focused on various aspects including the Syllabi for E learning Center, designing the play ground area, analysis of water heating requirement and made the project a success.